There is now more evidence that #NeverTrump GOP elites are actually working to put Hillary Clinton in the White House. Republican Elites announced their latest candidate last week to take down Donald Trump and win the election for Hillary Clinton. Evan McCullin, a former GOP staffer who no one has ever heard of, is the latest #NeverTrump candidate for president to take down Donald Trump. In one of his first interviews on FOX News Evan told Heather Nauert that Donald Trump is “bought and paid for” by Vladimir Putin. This is the same line that the Hillary Campaign is pushing. According to US intelligence — There is NO EVIDENCE Trump or Wikileaks has ties to Russia although Hillary Clinton has extensive ties to the Putin regime. 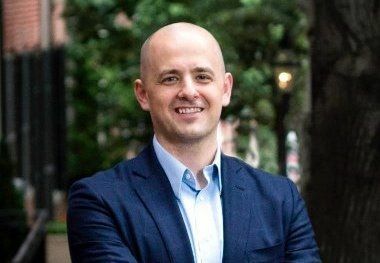 So right off the bat – McMullin is off in left field attacking Donald Trump and repeating bogus Democrat talking points. McMullin also has a resume full of inaccuracies, distortions and lies. He can do this because the liberal media will NEVER fact check this anti-Trump, pro-Hillary candidate. 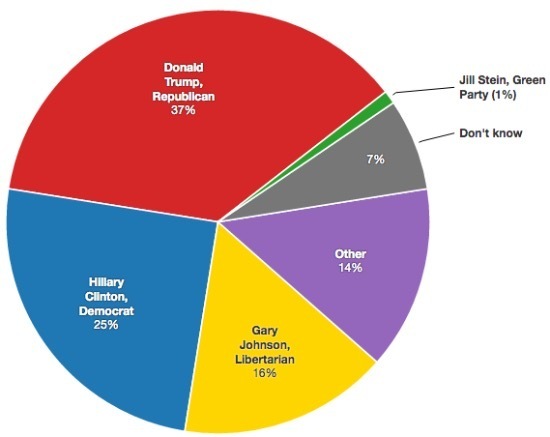 So why would the Washington elites run a candidate no one has heard of and has no chance of winning? The Washington elites are hoping McMullin can peel enough votes from Trump so that Hillary Clinton will win Utah. They will stop at nothing to put Hillary Clinton in the White House. ** McMullin set up his campaign headquarters in Utah. On Monday the McMullin campaign announced they got on the ballot in Utah. 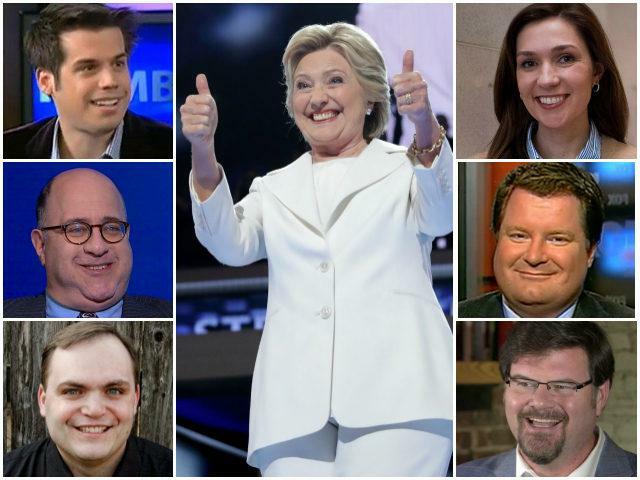 Now the #NeverTrumpers are one step closer to their dream – giving the election to Hillary Clinton!